Today's post is about some great gift ideas! 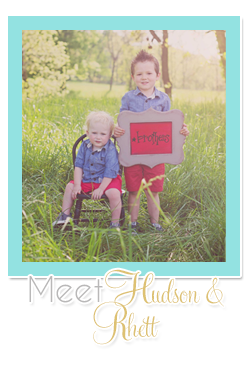 I got Hudson's birth announcements through Tiny Prints after he was born but until recently had NO idea all the other cute things they had on their website. I am most obsessed with their cute and customizable iPhone cases. I put a few together for y'all to see. I honestly want each one so I can have a new cute on every day, ha! Love this one with a pic that Bryan took of me and Hudson! The process is SO simple. Each one took me only a few minutes to upload and then place exactly how I wanted. I am thinking these will make great gifts for grandparents or even spouses. This would be cute to do for teens too. 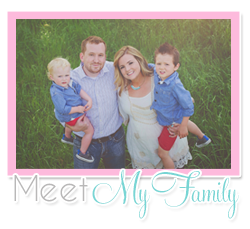 Here is a link to their personalized gifts and to their iPhone cases. Also, in case you were wondering, their iPhone cases do fit the iPhone 5 too, which I was excited to find out! Tiny Prints is offering a promotional code for 20% off of all orders under $149, or 25% off of orders over $149 on Dec 12/13 (25DEC) so you can get your orders for a discount and in still in time for Christmas! Y'all must check them out! Also, don't forget to enter the Unfading Beauty giveaway going on now! You don't want to miss it. Thank you for providing readers with some great ideas on DIY personalised photo gifts. You did well on those iPhone cases.